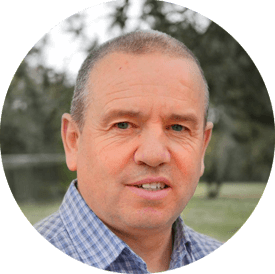 Timothy Pope is an experienced Humanistic and Person-Centred Counsellor, he is also a fully qualified Master Energy Healer and Master Matrix Energetics Energy Practitioner. He has worked with individuals using a range of techniques since the mid-1990s. He has delivered in excess of 12,000 personal one-to-one counselling and energy therapy sessions to many private clients at complementary / alternative therapy clinics and also as a volunteer therapist donating free time to cancer groups as part of his charitable work. Timothy is a qualified teacher and trainer and provides courses periodically when time permits in his busy schedule see Workshop Courses. Timothy developed an interest in counselling and psychotherapy, when receiving help himself through bereavement counselling, after suffering loss of loved ones in the late 1980s. His original business name Healing from the Heart and his first website of the same name was thought of during a conversation with his wife in 1991 and “www.healingfromtheheart.co.uk” was created. This new website is an amalgamation of the original healing from the heart website and the later business website www.timothypope.co.uk. Healing from the heart is now the teaching and training arm of Timothy Pope Counselling Services. 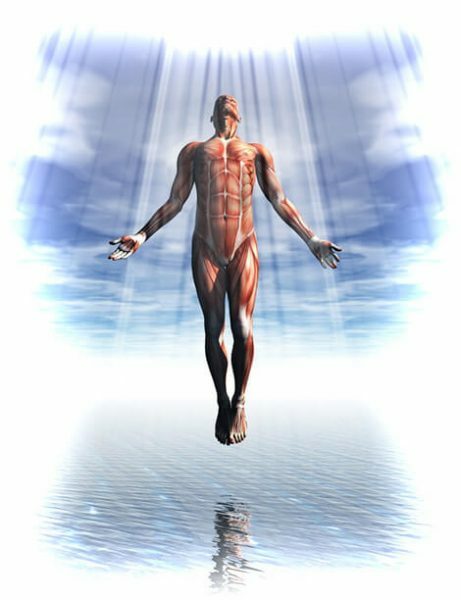 After Timothy’s ability to heal others was re-discovered a rapid spiritual growth process started with an enlightening shift in consciousness occurring. He had many spiritual experiences, acquired knowledge about spiritual matters and answers to his many questions. I swear we’ve all had personality transplants!!!!! I am so looking forward to the next session, I’ll be honest, I was sceptical but I am now 100% convinced in your energy therapy. Thank you so much, I feel so much better already. As an extremely busy businessman with little or no time to stop and think, I cannot thank you enough Timothy for your help. It is, simply put, like stepping into a place of ultimate relaxation while at the same time providing me with a much wider knowledge of understanding about myself as a person. Thank you for being excellent at what you do and i would not hesitate recommending you to anyone that needs your helping hand. I approached Timothy Pope because i had stress related issues. After meeting him at his clinic and discussing things on a personal level, Tim noticed issues with my confidence and self-esteem. I would like to take the time to thank Tim for his help, I felt a weight had been lifted from me after the first session and I hope to have more sessions in the future. Tim was humble, generous and very professional in all aspects. Every session was highly confidential and his approach was on a very holistic level. To say that i felt better is an understatement. What Tim does is remarkable and is carried out with dignity and in a totally ethical manner. I would have no hesitation in recommending Tim as he is a master in his field.